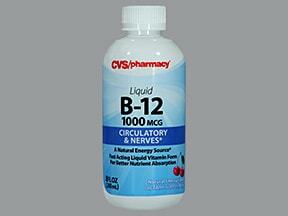 What conditions does VITAMIN B-12 treat? 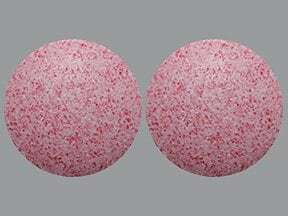 If you have severe anemia, this medication may rarely cause low potassium levels in the blood (hypokalemia) as your body makes new red blood cells. 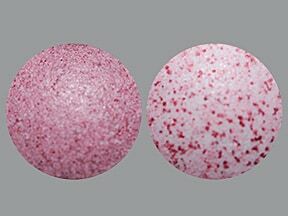 Tell your doctor right away if any of these unlikely but serious side effects occur: muscle cramps, weakness, irregular heartbeat. 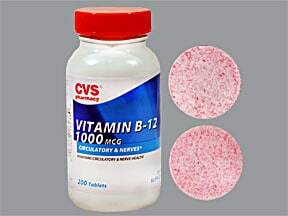 List VITAMIN B-12 side effects by likelihood and severity. 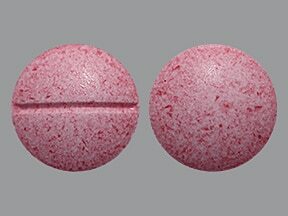 If you have any of the following health problems, consult your doctor or pharmacist before using this medication: a certain eye disease (Leber's optic neuropathy), a certain blood disorder (polycythemia vera), gout, iron or folic acid deficiency anemia, low potassium blood levels (hypokalemia). 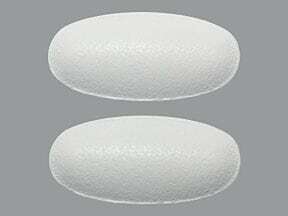 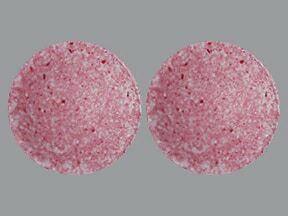 Cyanocobalamin taken by mouth should only be used if your body can properly absorb it. 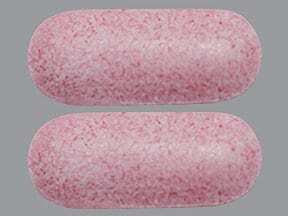 You may need a form of vitamin B12 that is injected or inhaled in the nose if you have any of the following health problems: pernicious anemia, food absorption problems, stomach/intestinal surgery (such as gastric bypass or bowel resection), stomach/intestinal disease (such as Crohn's disease, colitis, diverticulitis, pancreatic insufficiency), irradiation of the small bowel. 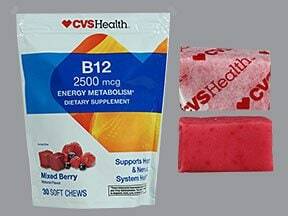 Have you ever purchased VITAMIN B-12?